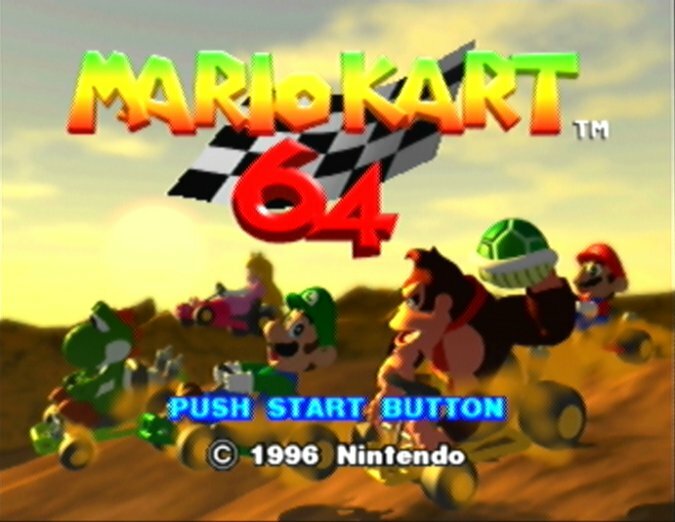 The N64 gave us a lot of fun-filled adventures with loveable, memorable characters. 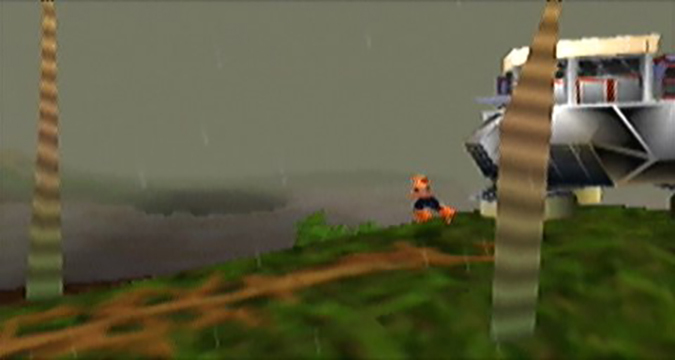 It also gave us games with protagonists who’ve since been become long forgotten N64 heroes. 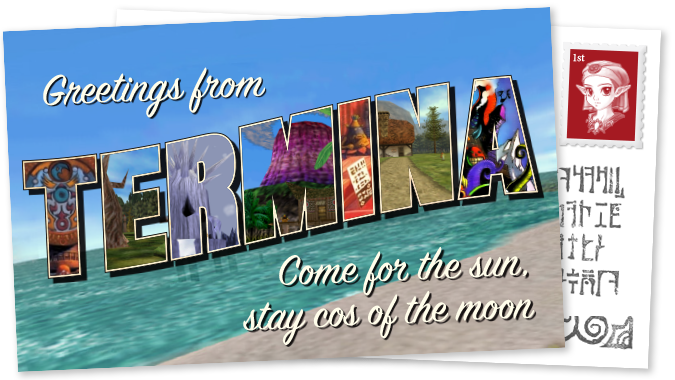 It’s inevitable that some games will be remembered more so than others. For example, games that both sold well and earned critical acclaim are more likely to stand out in our collective memory. When it came to the N64 back in the late ’90s, a lot of third-party games had a tough time competing with Nintendo’s own line-up. Fast-forward to the present, and pretty much only Nintendo and Rare’s back catalogue of games have been re-released or remastered. As a result, a lot of other N64 games have simply been consigned to the past. We’ve come up with a list of N64 game heroes whom we feel didn’t get the attention they deserved. If you still play your N64 on a regular basis then why not try getting hold of these games and giving them a go? Sent back in time to single-handedly halt an alien invasion, Adam Drake is the reason that the human race still exists – not a small feat by any means. But sadly for Adam, Body Harvest, the game in which he stars didn’t fare well commercially when it launched on the N64 in 1998 (despite getting some decent review scores). It’s a shame because Body Harvest is the spiritual predecessor to the hugely successful Grand Theft Auto III (and was made by DMA Design, which later became Rockstar North). 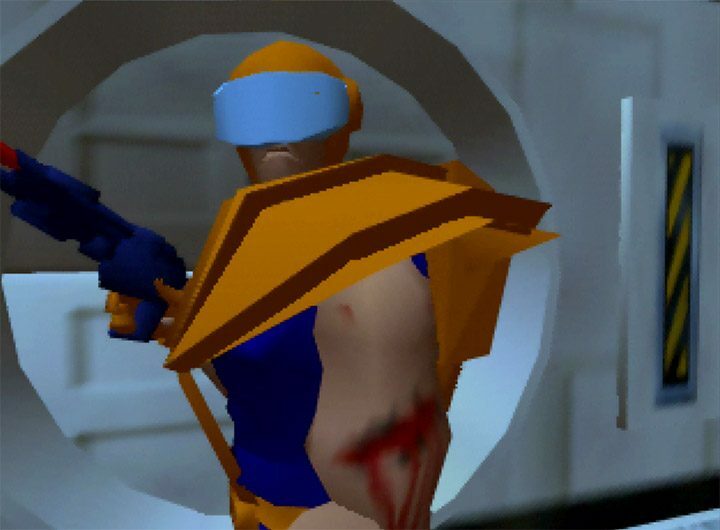 Body Harvest was originally meant to be an N64 launch title, but it went through an especially long period of development hell, thanks to a meddling Nintendo (the game’s original publisher). The gaming giant kept trying to turn the game into an RPG – likely influenced by the N64’s low popularity in Japan – before finally dropping support. With Nintendo out of the picture, the game was finally able to be completed after being picked up by Gremlin Graphics (Midway in North America). 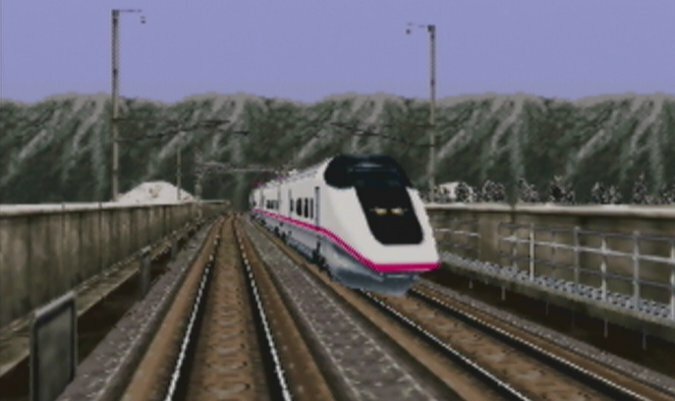 But the endless delays, not to mention the fact that Body Harvest’s graphics looked pretty dated even in 1998, meant that Adam’s chances of fame and glory were dashed from the beginning. Despite starring in a game that at points even outclasses Super Mario 64 and Banjo-Kazooie, poor Rocket never took off with gamers. This was Sucker Punch Productions’ first game (known nowadays for the Sly Cooper and Infamous series), and designer Don Munsil revealed in an interview for Nintendo Life that the company’s inexperience is partly responsible for it selling quite poorly. 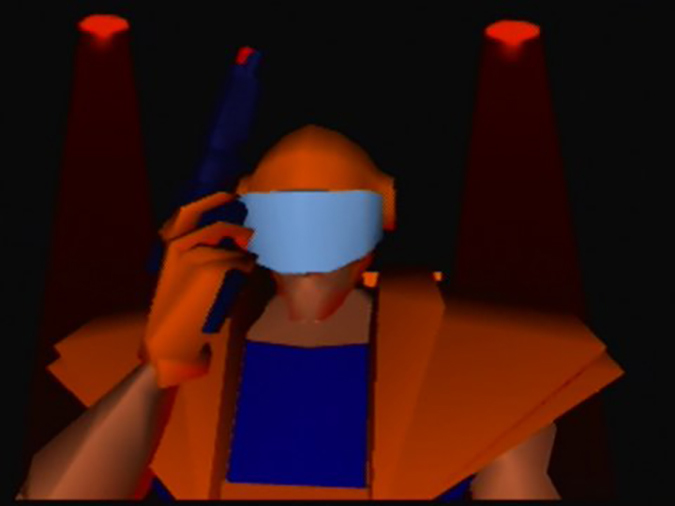 And as much as we love Rocket, it’s fair to say that his actual character design just wasn’t as endearing or as interesting as most other 3D platforming heroes at the time. 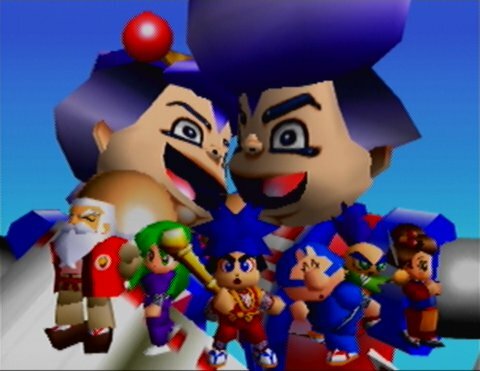 Konami’s kiseru-wielding hero made his first appearance in the West in The Legend of the Mystical Ninja for the Super Nintendo Entertainment System, but it was his first N64 adventure, Mystical Ninja Starring Goemon, that really turned heads. While the purpose of some of Goemon’s heroic quests are arguably not that important (Japan being transformed into a Westernised fine arts theatre isn’t quite on par with climate change or a nuclear apocalypse), you have to commend his unswerving sense of justice. Or at least you would, had he not been completely forgotten. 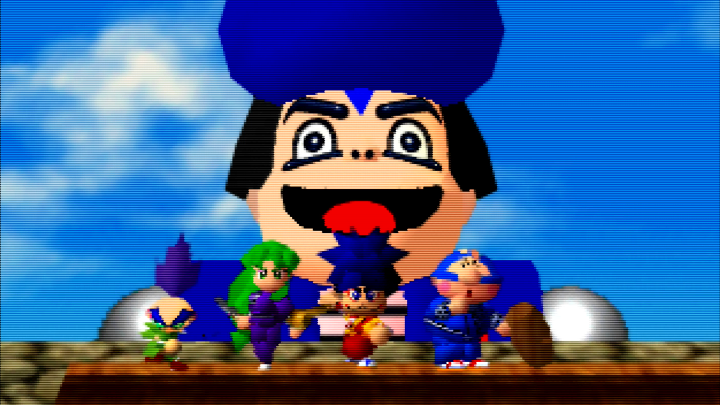 Ultimately, Goemon got lost in translation – the series’ inherently Japanese themes and humour made localisation difficult, although Goemon’s Great Adventure fares a lot better in that department. 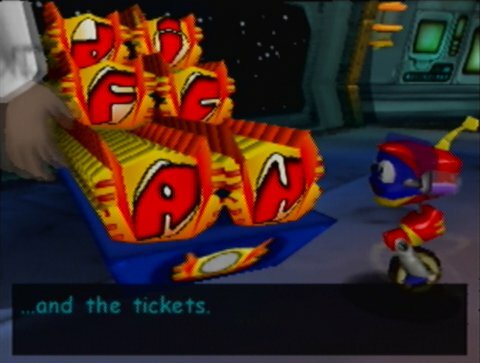 Both the N64 games sold reasonably well – and are excellent fun – but presumably didn’t attract the level of success Konami sought. 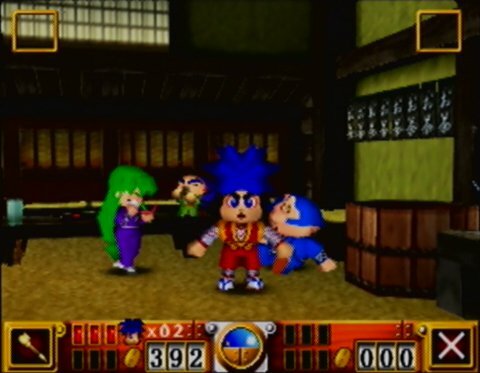 A board game spin-off, Goemon: Mononoke Sugoroku, was released exclusively for the N64 in Japan, and the series has continued in its homeland (somewhat), but the chances of us seeing Goemon in the West again are looking slim. A robotic maid that grabs and shakes objects isn’t your typical template for a game protagonist (although it’s a worrying fit for a seedier medium in hindsight). 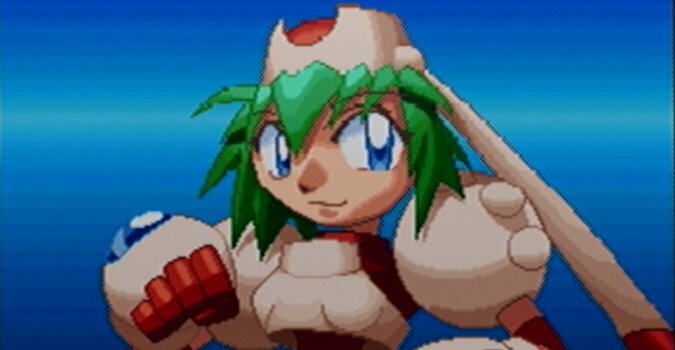 Nevertheless, Mischief Makers’ Marina was a sure-fire hit with the small group of players who enjoyed Treasure’s side-scrolling cult classic. 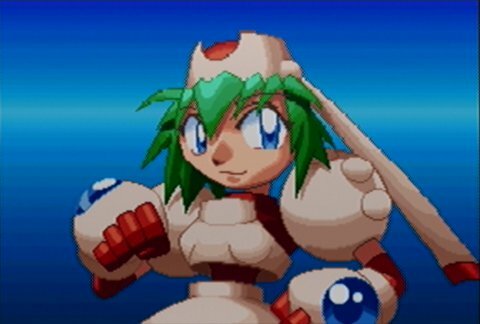 Marina’s incredibly limited popularity in gaming stems from the mixed and critical reviews that Mischief Makers received upon release. 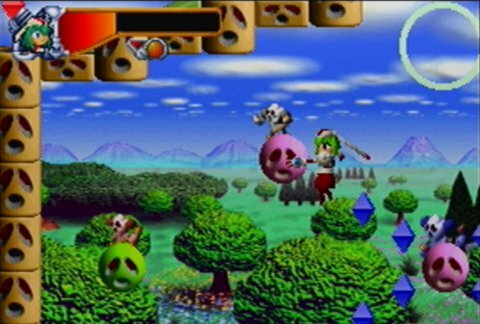 The game has a bit of a steep learning curve, and the game’s visual style, while impressive, clearly didn’t resonate with the mainstream of the N64’s audience. The cute cast of Chameleon Twist must be feeling pretty bitter in 2017, seeing Yooka the chameleon, of Yooka-Laylee fame, attracting big headlines in the gaming press. To make matters worse, it’s by some of the same team that made Banjo-Kazooie – a game that very much overshadowed Chameleon Twist back in the day. 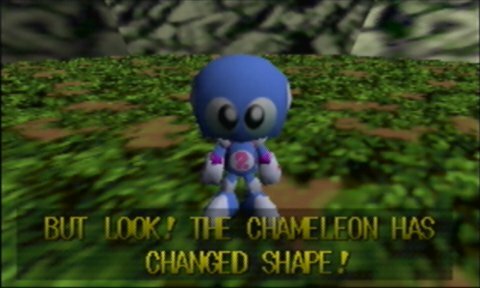 It’s a shame because the characters of Chameleon Twist are in fact a good fit for the N64. 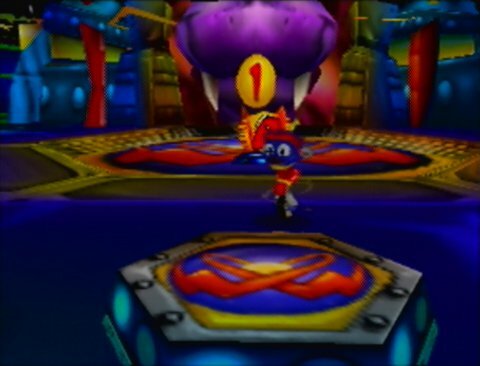 In both Chameleon Twist games, you use the N64 controller’s analog joystick to extend and guide your chosen chameleon’s tongue, which you can use to collect items and navigate environments. Who’s your favourite N64 hero? Are there any forgotten heroes that we’ve…uh, forgotten? Tell us who, and why they deserve a mention, on Twitter.